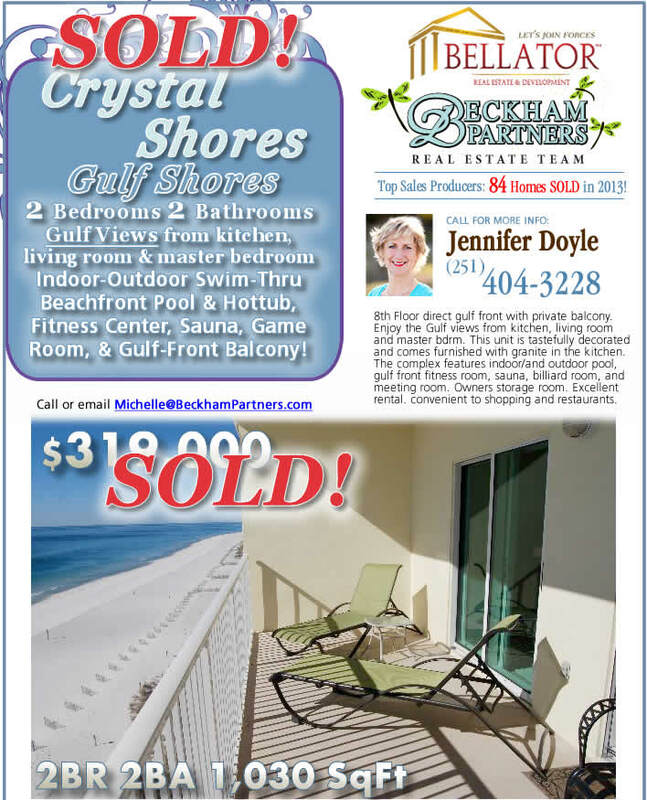 Beautiful Gulf-front condo for Sale! 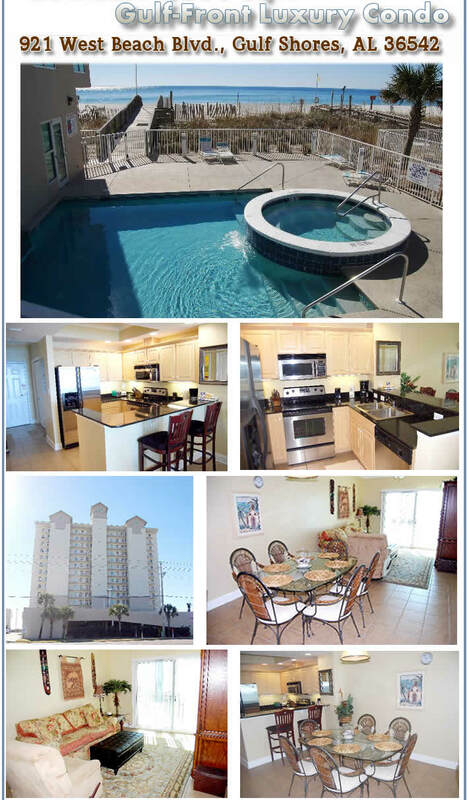 Crystal Shores features swim-through indoor/outdoor heated pool & hottub, game room, beachfront fitness center, sauna, beach boardwalk, sauna & more. 8th Floor direct gulf front with private balcony. 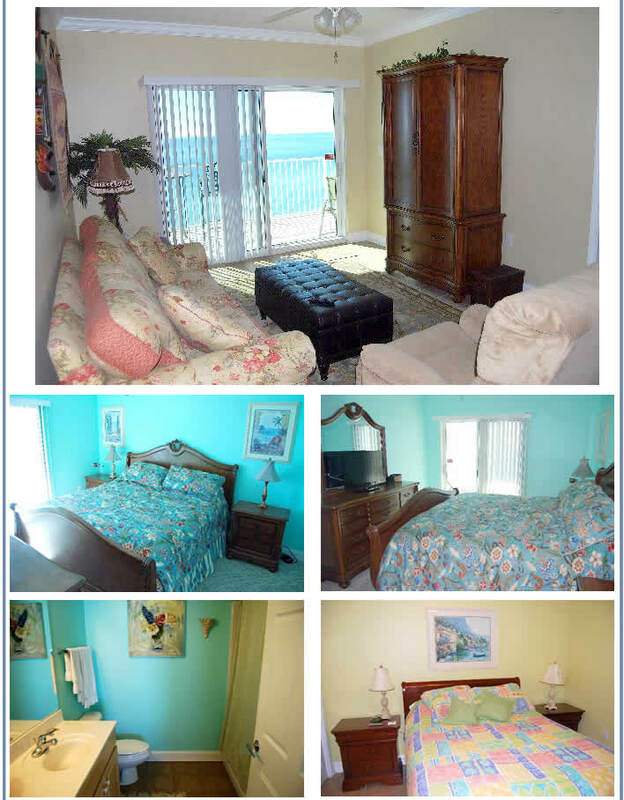 Enjoy the Gulf views from kitchen, living room and master bdrm. This unit is tastefully decorated and comes furnished with granite in the kitchen. 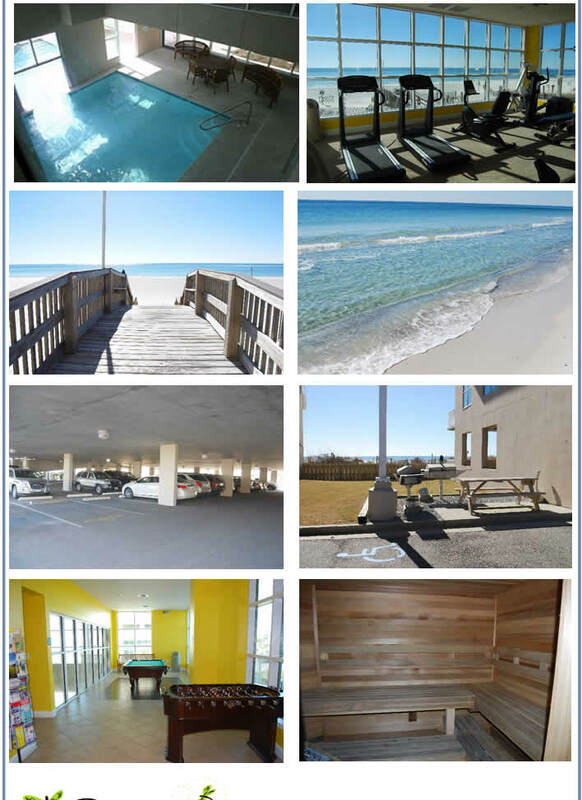 The complex features indoor/and outdoor pool, gulf front fitness room, sauna, billiard room, and meeting room. Owners storage room. Excellent rental. convenient to shopping and restaurants. 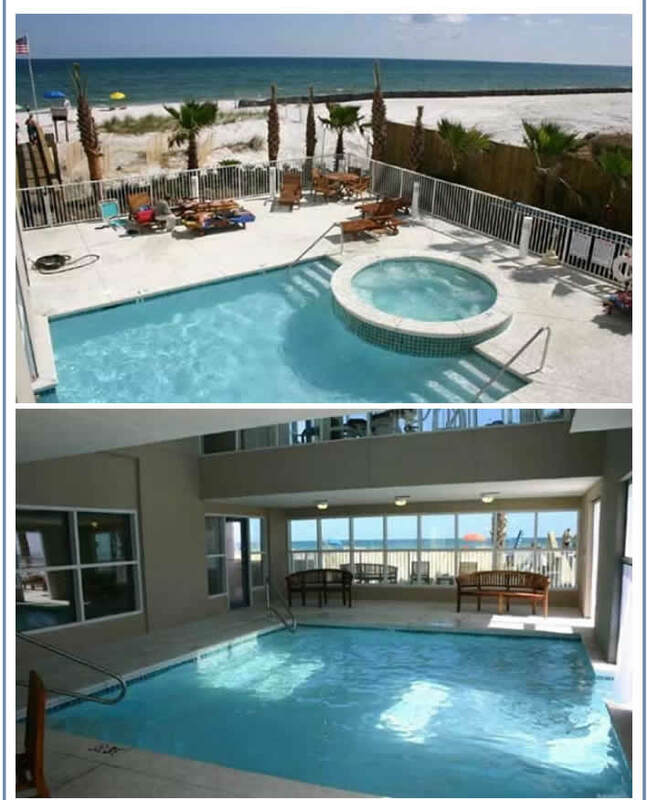 To view only Gulf Shores Condos and Homes for Sale Listings, Click Here. 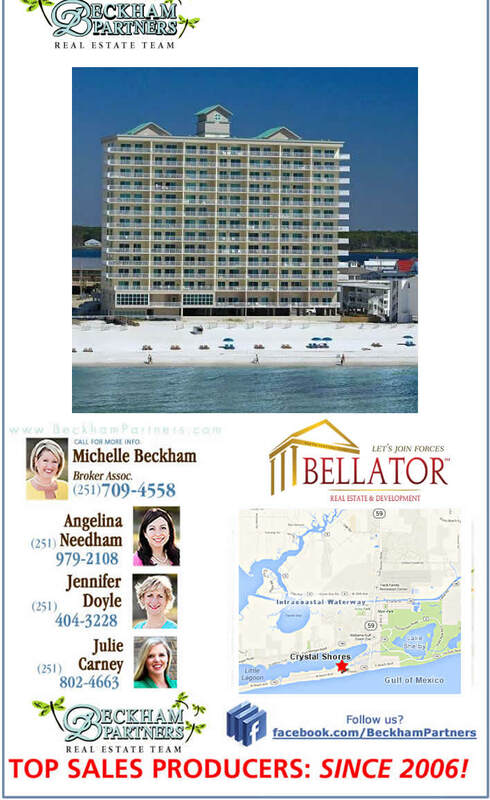 To view only Orange Beach Condos and Homes for Sale Listings, Click Here. To view only Foley Homes for Sale Listings, Click Here.